NiCE have released an update to their Oracle Management Pack offering. Information on version 3.10 as well as pricing is available at their site NiCE.de. This entry was posted in Management Pack, SCOM 2012, SCOM 2012 R2 and tagged #2012, #2012 R2, #Management Pack, #SCOM on June 30, 2015 by Warren Kahn. 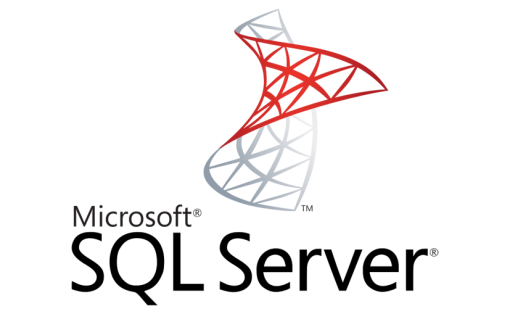 This entry was posted in #SQL, Management Pack, SCOM 2012, SCOM 2012 R2 and tagged #2012, #2012 R2, #Management Pack, #SCOM, #SQL on June 30, 2015 by Warren Kahn. Oskar Landman has released an update for his community Management Pack for Windows Azure Pack. Version 2 can be downloaded here. NB. this version is NOT upgradable from V1. Update the entire pack and have written some knowledge to some monitors to give more details on what is being monitored and why. Another addition is now the pack is supported on WAP environments which have the roles separated. Added overrides to the web monitors where you can override the URL if necessary. This entry was posted in Management Pack, SCOM 2012, SCOM 2012 R2 and tagged #2012, #2012 R2, #Management Pack on June 25, 2015 by Warren Kahn. 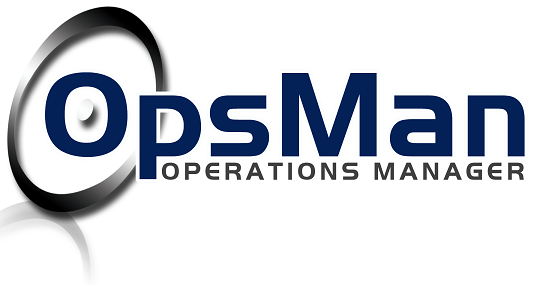 OpsLogix has released an Oracle Management pack for use with Microsofts latest offering the Operations Management Suite (OMS). 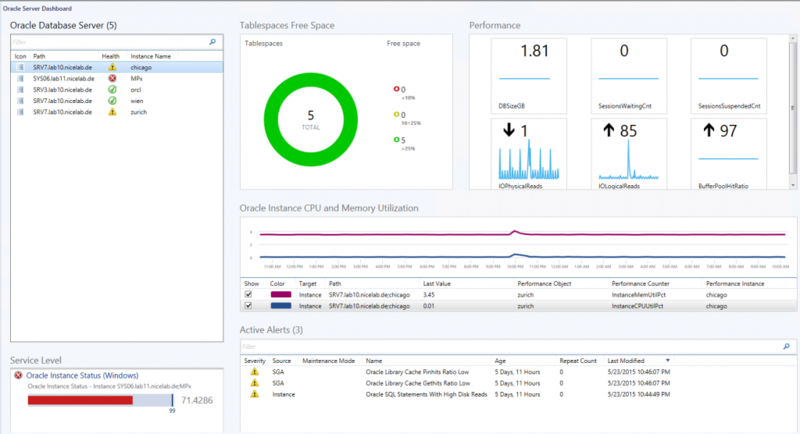 Currently support is offered for for alerting and performance metrics with Oracle 10g up to version 12c, and has support for Oracle RAC. This entry was posted in Management Pack, OMS and tagged #Management Pack, #OMS on June 25, 2015 by Warren Kahn. Microsoft has added additional support to OMS for Windows Server 2008 SP1 operating systems and 32bit systems. It’s great to see feedback from their customers being implemented so quickly. This entry was posted in OMS and tagged #OMS on June 25, 2015 by Warren Kahn. OpsLogix has announced the release of their updated VMWare management pack. The new version is upgrade compatible with the previous release (v1.3.0.52). Visit their site for a quote. Fixed bug that causes all monitors to turn healthy when an additional vcenter is added to monitoring. This entry was posted in Management Pack, SCOM 2012, SCOM 2012 R2 and tagged #2012, #2012 R2, #Management Pack, #SCOM on June 23, 2015 by Warren Kahn. One of the more popular community management packs has received an update, Raphael Burri’s PKI Certificate Verification MP is now on version 1.3.0.0 and can be downloaded from here. Additional certificate property: Certificate Template. It is also listed on reports. Discovery filter expanded to certificate template. Alert description: Additional details on the certificate chain and SCOM action account used. CRL Lifetime Monitor: Threshold is exposed as an overridable parameter. CRL health roll up monitor added. Expiring certificate view & report: Default threshold of 1 month may be overridden. Views: Changed criteria on views to make them more reliable when using user scopes. Reporting bug: Certificate inventory did not list all certificates. 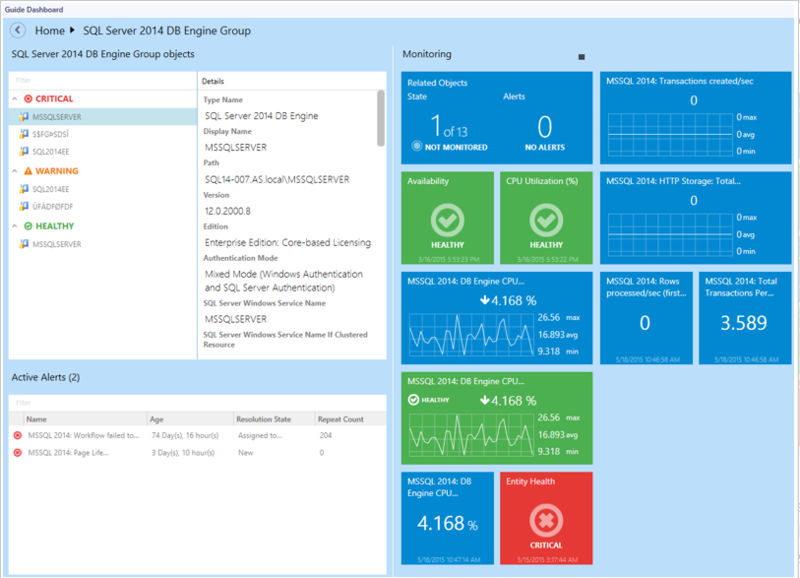 A potential issue has been highlighted on the Microsoft Operating Manager Engineering Blog. This entry was posted in SCOM 2012, SCOM 2012 R2, Troubleshooting and tagged #2012, #2012 R2, #SCOM, #Troubleshooting on June 16, 2015 by Warren Kahn. NiCE has released an updated version of their Domino MP version 7.01 – more information is available here. This entry was posted in Management Pack, SCOM 2012 R2 and tagged #2012, #2012 R2, #Management Pack, #SCOM on June 15, 2015 by Warren Kahn.